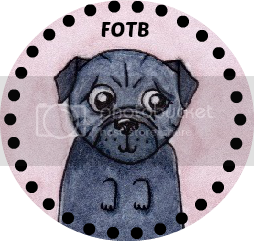 February is all about love on FOTB. From self love to true love, weddings, first dates and meeting people on the internet, we have it all covered here this month! We believe that Valentine's Day shouldn't just be for happy couples, and we hope to provide something for everyone. There will be advice, there will be tutorials, there will be stories, anecdotes and recipes for all! 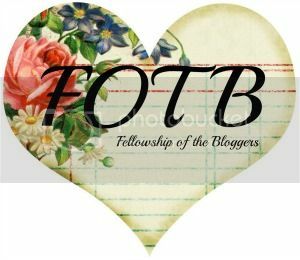 Blogging, in many ways, is a labour of love and we want to remind all of our readers that we love and appreciate you all. I'm a romantic at heart, so I may get a little soppy and I apologise for that in advance, but Happy February everyone and Happy Love Month!